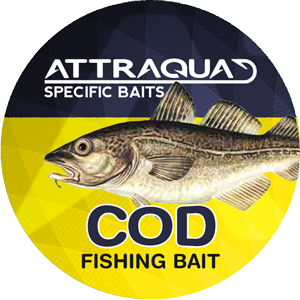 Attraqua’s baits are perhaps the most advanced on the market. 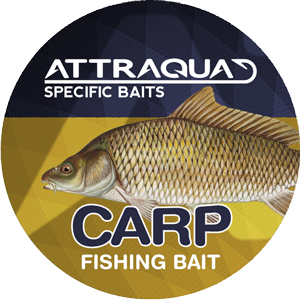 Hundreds of hours with experimenting in aquaria, conducted by some of the world’s foremost experts, have provided us with knowledge about which substances are the most effective. 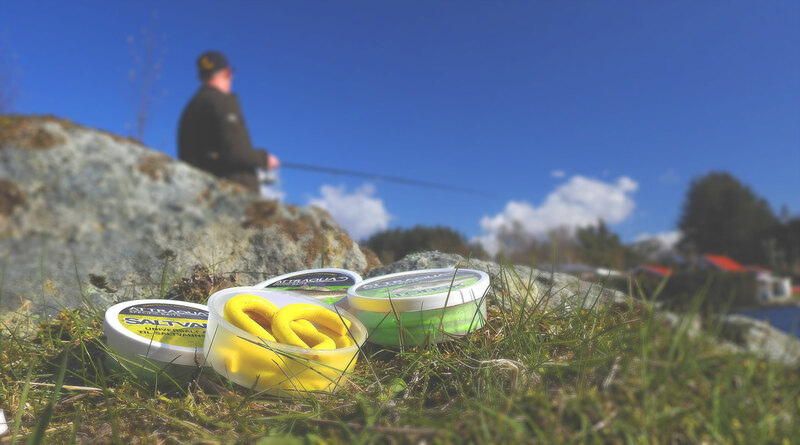 By using specific materials that stimulate the scent and taste senses of various fish species, our baits will in many cases be more effective than natural baits. 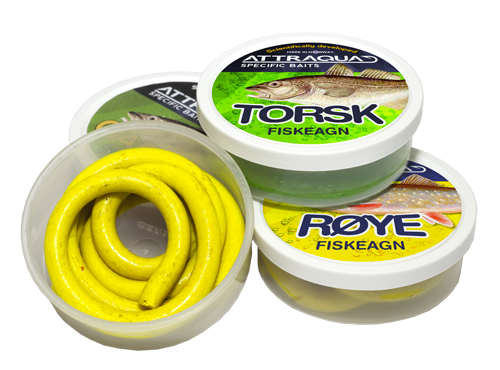 We make baits which endure being taken on a fishing trip without decomposing, crawling away or dying. 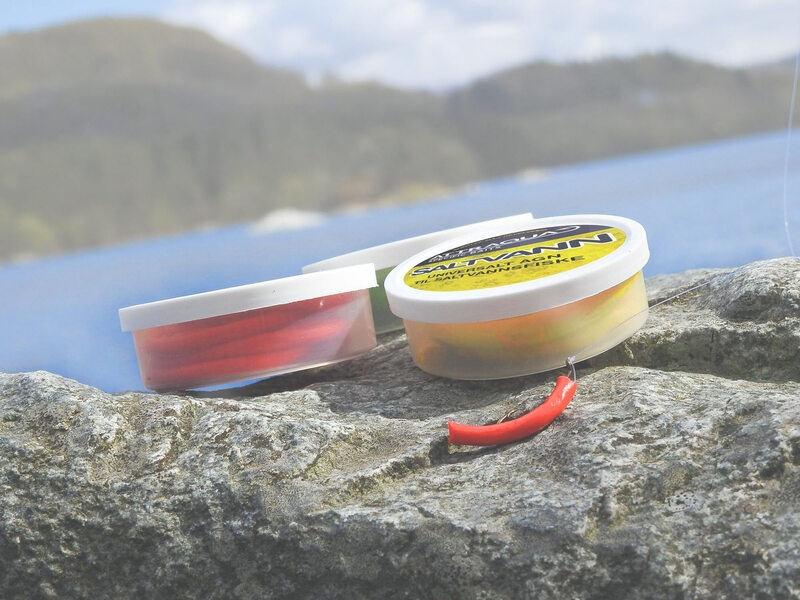 You can always be assured that you have an effective bait in your rucksack, even after a week on a trip.  For the fish the scent sense is important in order to localize foodstuffs over a certain distance; the taste sen se is important el ose by. By untangling chemical substances one by one and testing these for each f ish species, it has been possible to determine the chemical preferences for each species. 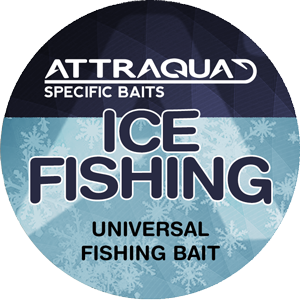 Are you fishing specific species or just trying your random luck. 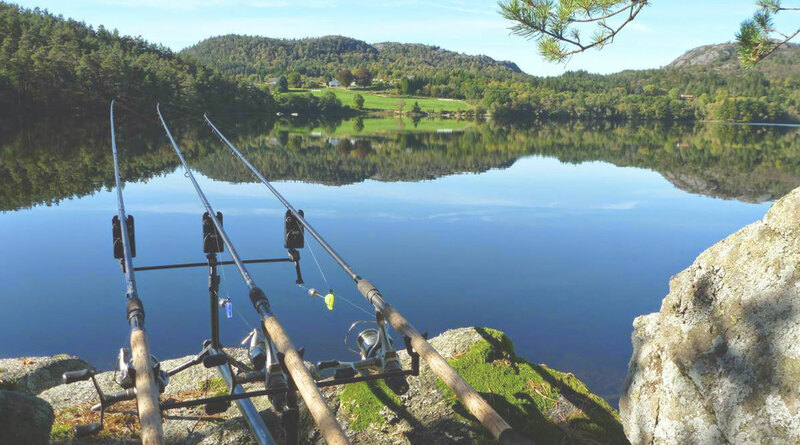 Going “pro” or just getting the hang of it? 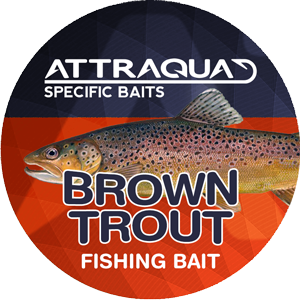 With Attraqua Specific Baits, you’re almost guaranteed a catch – as long as there’s fish in that pond and you’re not trying your luck in Fukushima bay. 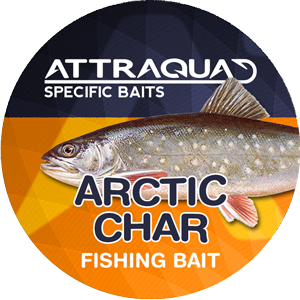 Attraqua Specific Baits was and is developed with the support from of Norway’s most dedicated anglers, under all conditions and on all species. 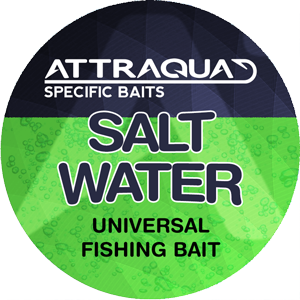 Our close contact with the real experts – the anglers – makes us confident in our product line.